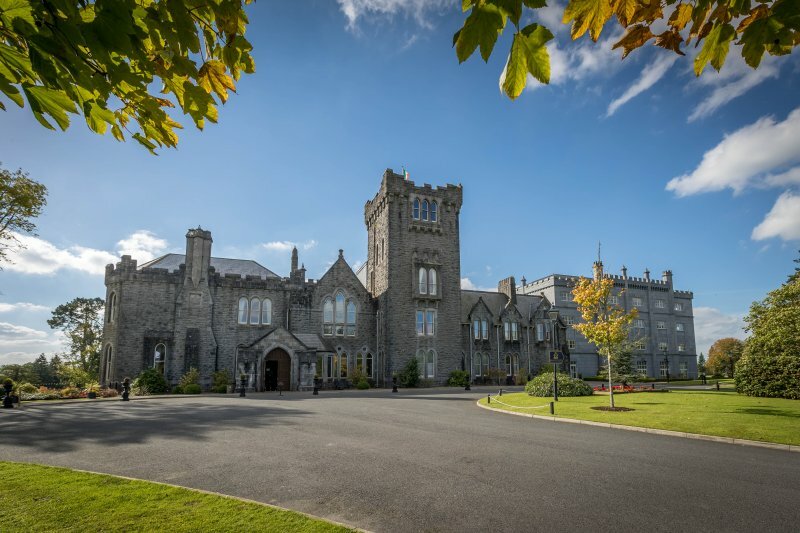 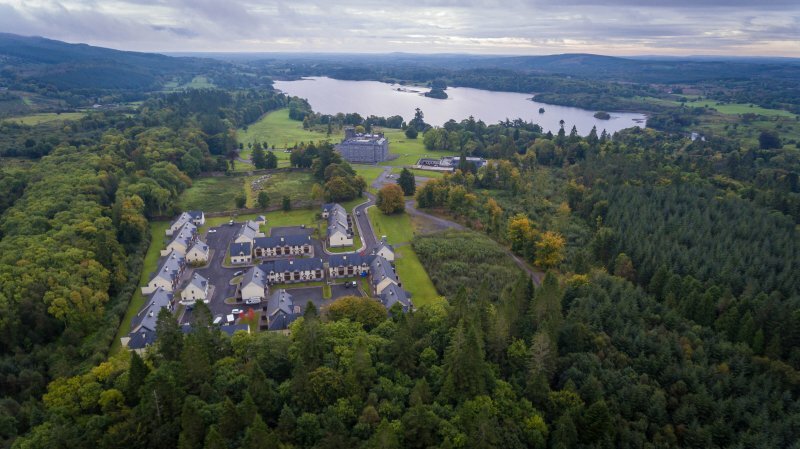 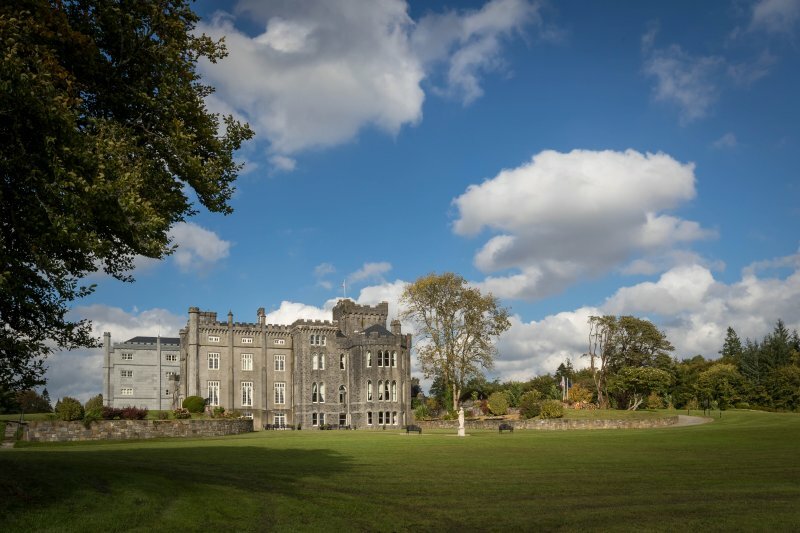 In a secluded corner of the famous West of Ireland, through a set of magnificent medieval gates, at the top of a meandering driveway through an ancient forest, on the banks of an extraordinarily beautiful lough aside forty acres of lush green estate, lies this castle hotel in Ireland, like something taken straight from a fairytale. 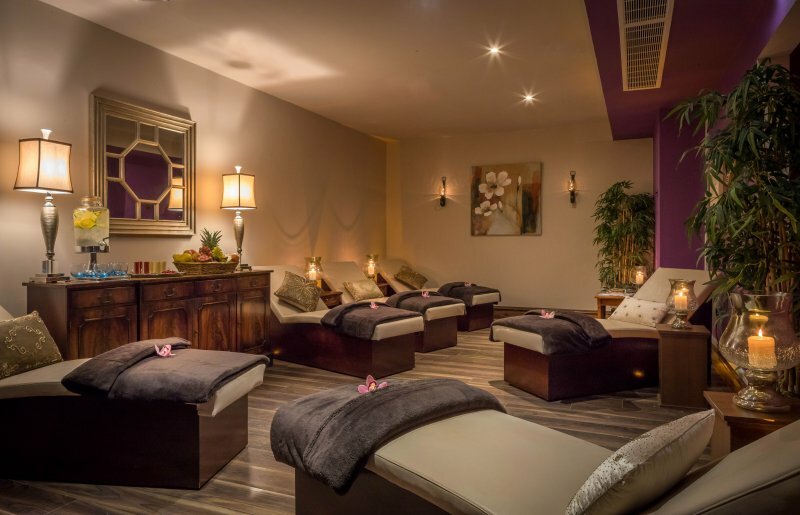 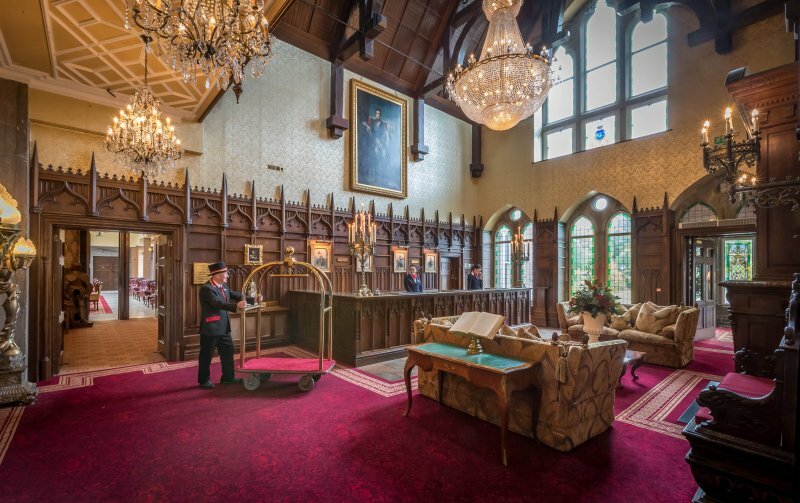 Just a five-minute stroll from the main reception desk, lies a slightly different but just as special way to experience Kilronan Castle Estate & Spa. 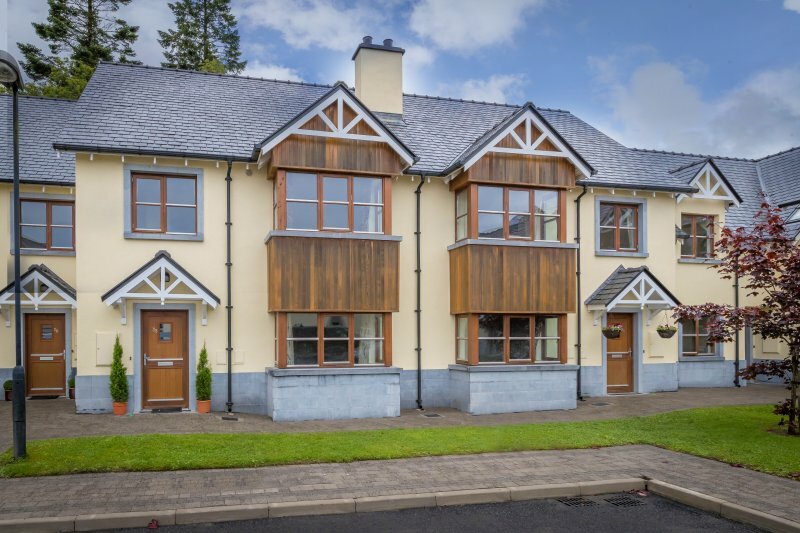 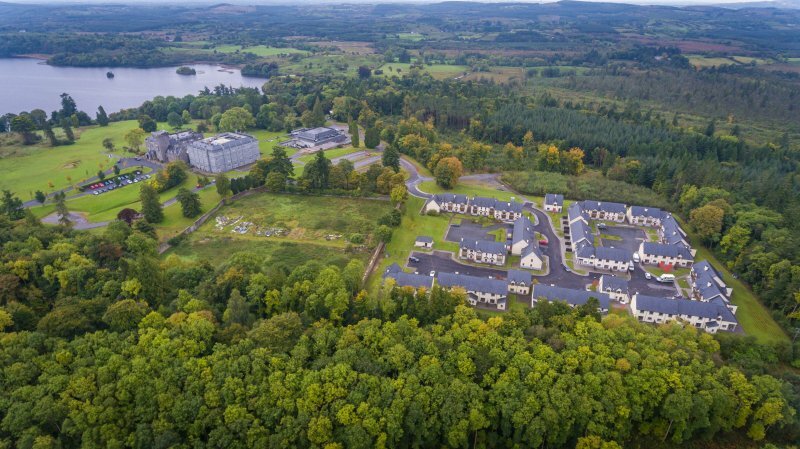 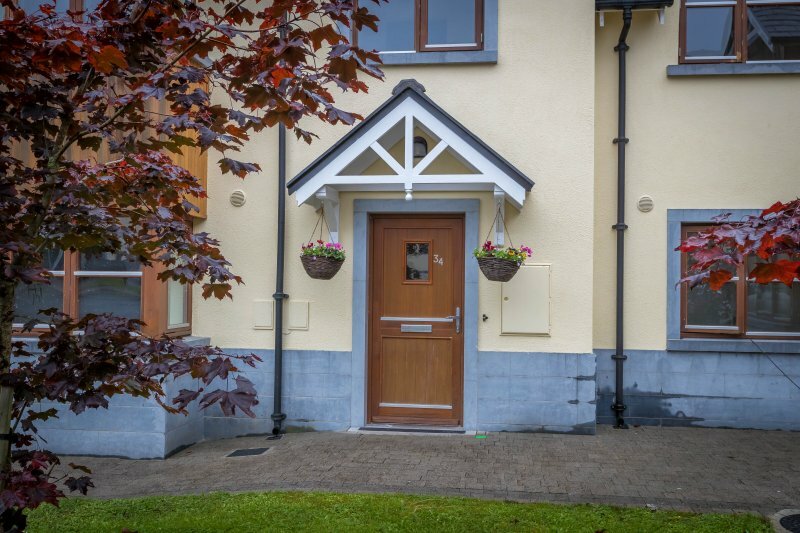 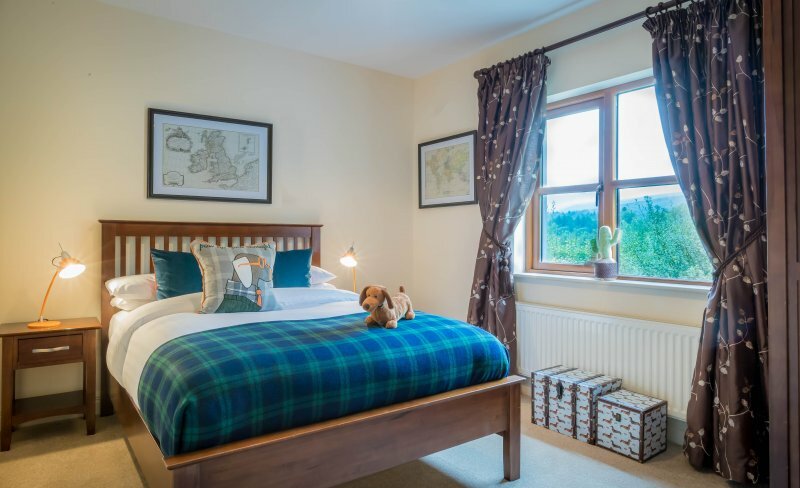 Our newly-built, luxurious, self-catering cottages are the perfect way for families and their friends to get away together in the incredible surroundings of Ireland’s most special county. 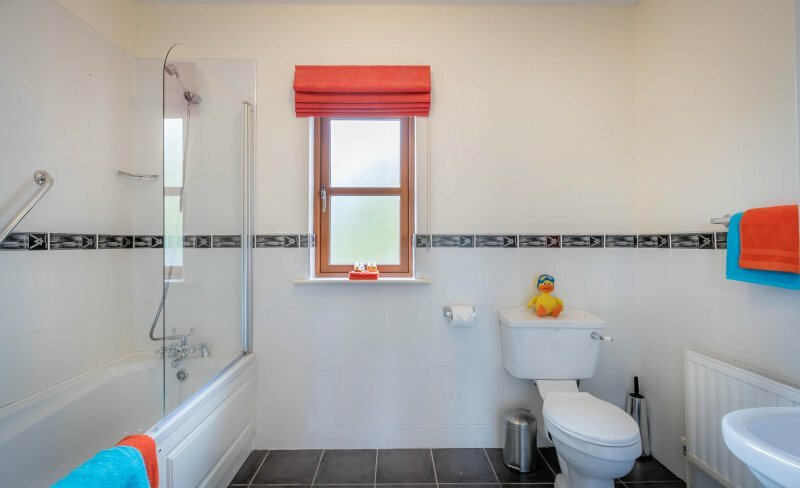 These superb three-bed cottages consist of two double rooms (one with en-suite bathroom), a single room and a family bathroom. 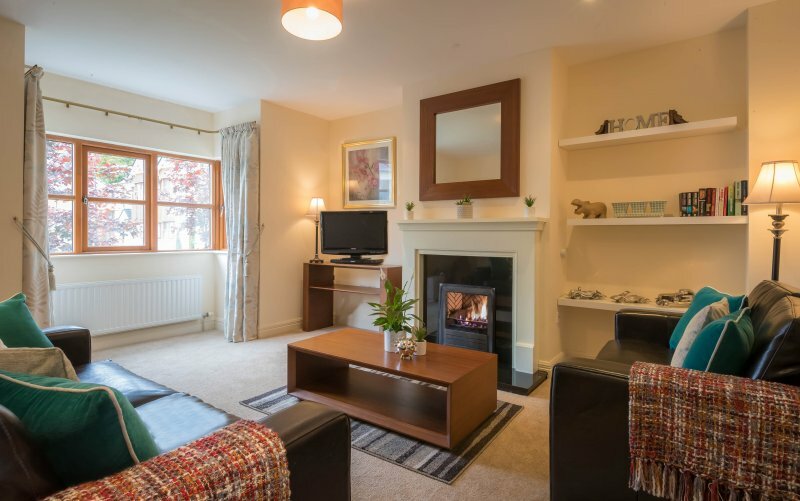 Accommodating up to five people each, you can enjoy all the sights, service and splendour of the estate, in the comfort of a more homely environment. 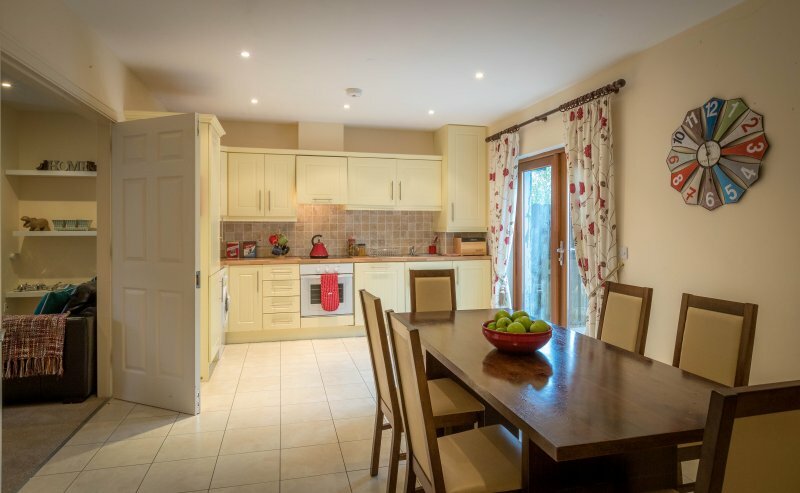 As well as all the towels, linen and toiletries you need each day, there is also a fully-equipped kitchen, a spacious family room and a TV and DVD player to keep you all entertained after dinner. 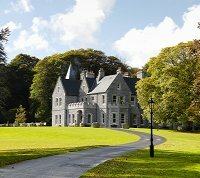 Unfortunately, pets are not allowed in Kilronan Castle Estate & Spa. 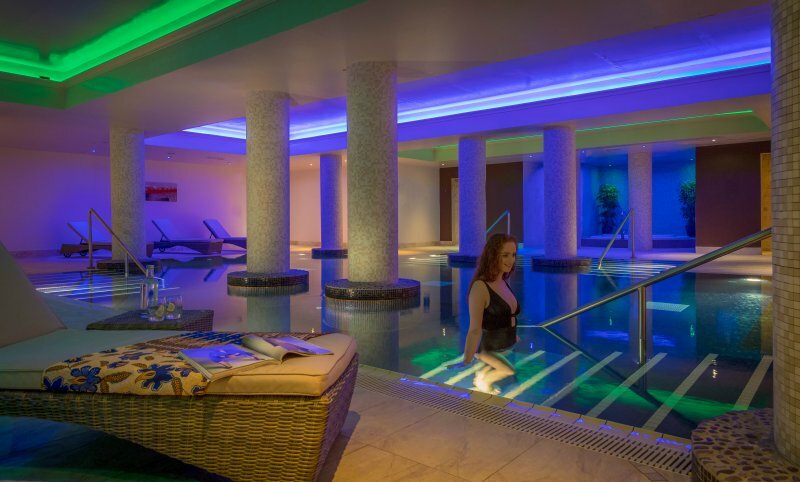 Please note that guests of the Cottages may use the pool at the Hotel free of charge during their stay. 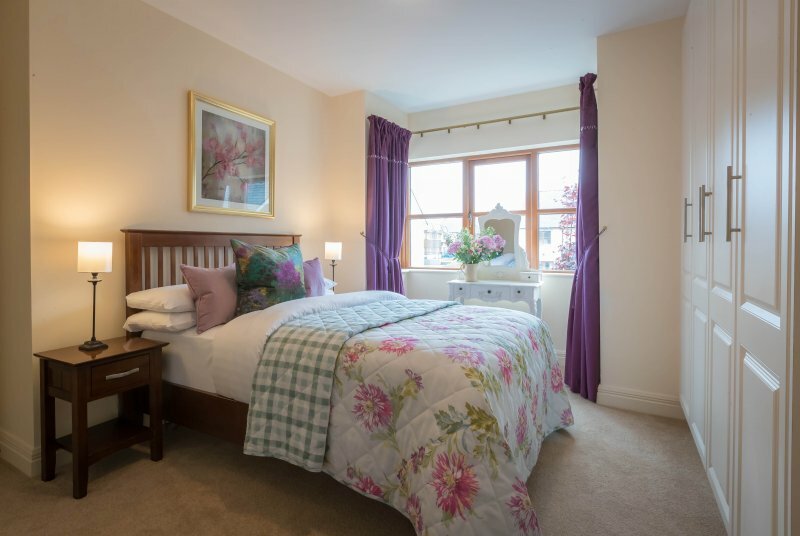 The Cottages are available for minimum 2 night stay.